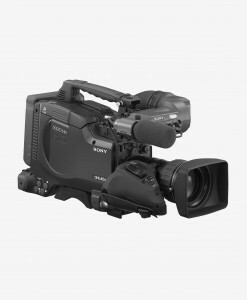 The Sony PMW 300 for rent at Film Equipment Hire Ireland is designed to meet the demands of field video productions and professional studio applications. 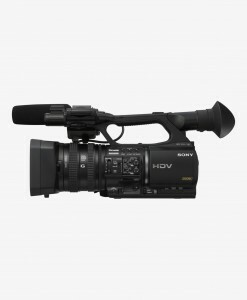 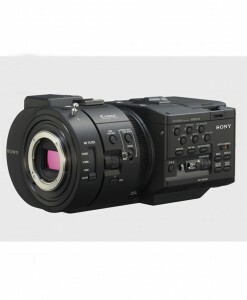 It is Sony’s first semi-shoulder mount camcorder to combine the low-light capabilities of three, 1/2″ Exmor Full HD CMOS sensors with the broadcast-quality, Full HD MPEG HD422 codec. 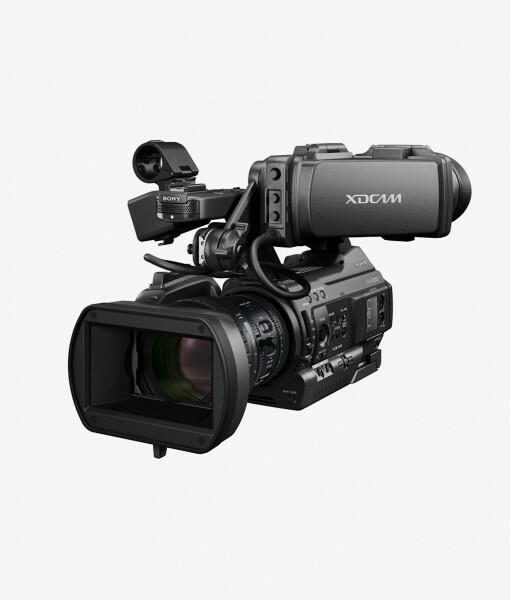 The camcorder features the same rugged metal construction, interchangeable EX lens mount, and 14x Fujinon HD lens as the PMW-EX3, but introduces advanced signal processing technology for low-noise and clearer images. 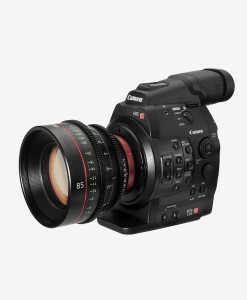 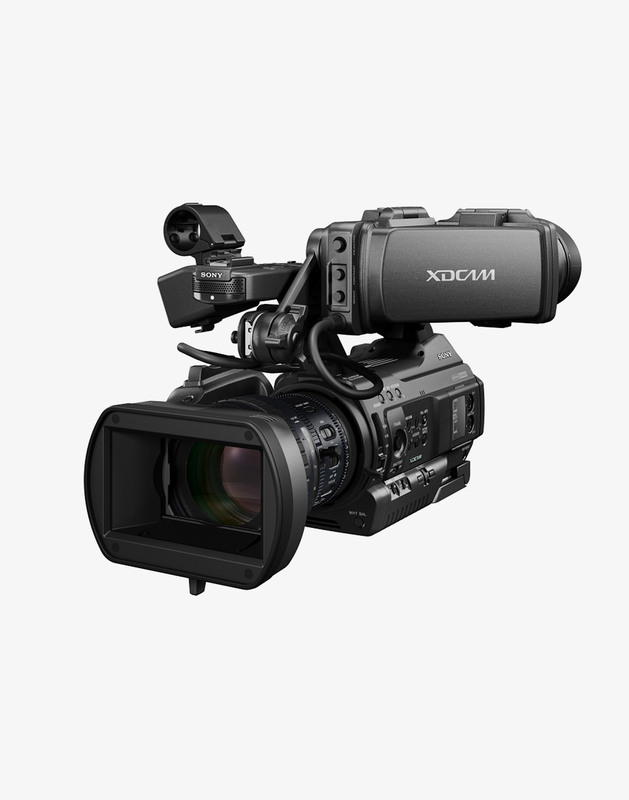 The PMW-300K1 also features a 3.5″ 960 x 540 LCD viewfinder, built-in ND filters, and 8 assignable function buttons. 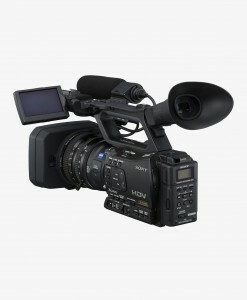 The Sony PMW 300 for rent at Film Equipment Hire Ireland is equipped with dual ExpressCard/34 SxS memory card slots that support SxS Pro and SxS-1 cards. 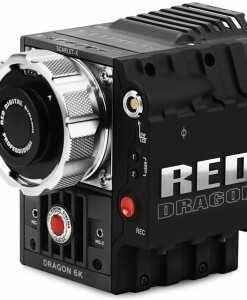 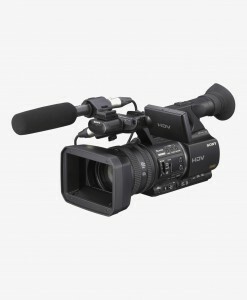 A variety of recording formats are available, including Full HD 1920 x 1080 video recording in either MPEG HD422 at 50Mbps or MPEG HD420 at 35Mbps. 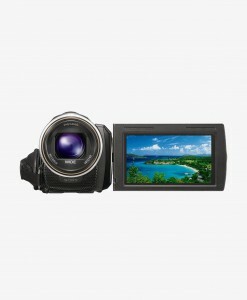 The camcorder supports both UDF and FAT file format modes. 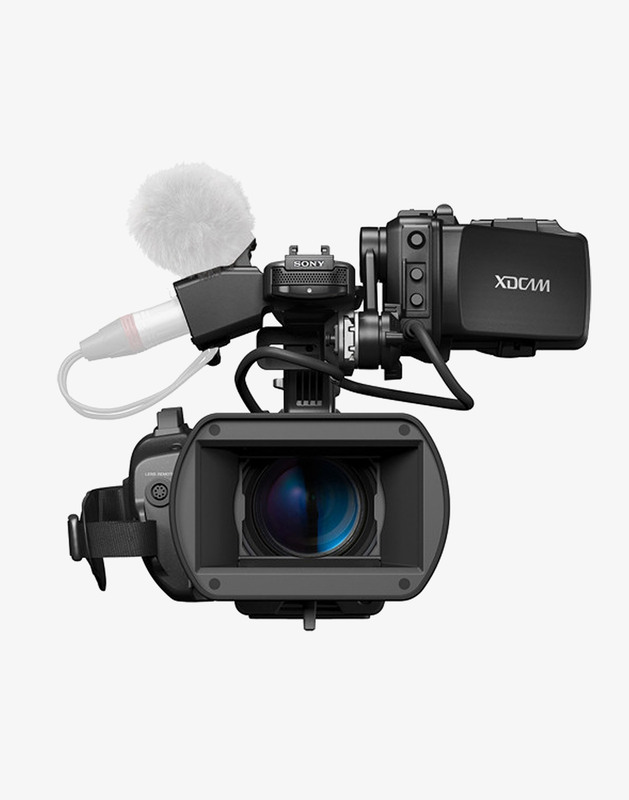 SD recording is available in DVCAM and MPEG IMX formats, in both NTSC and PAL. 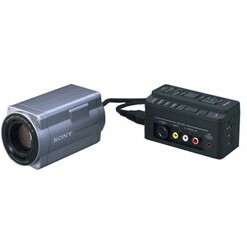 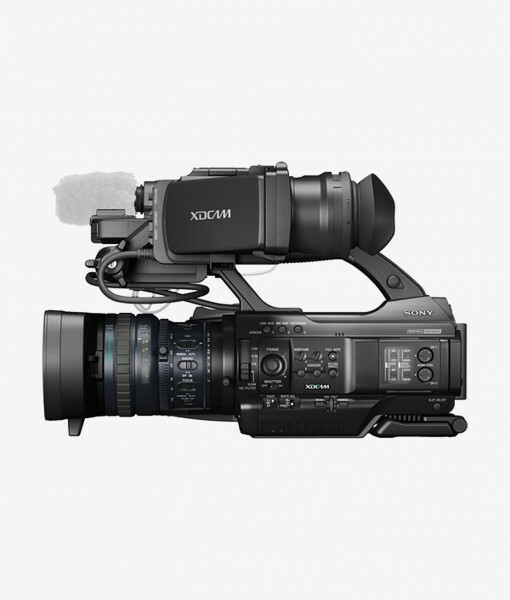 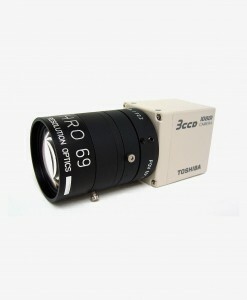 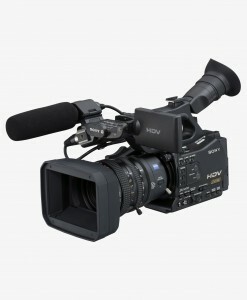 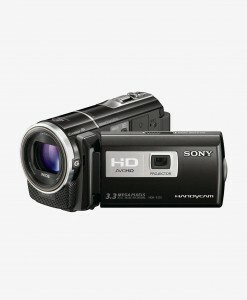 The camcorder is upgradeable to support Sony’s XAVC codec when it becomes available. 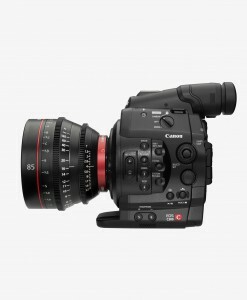 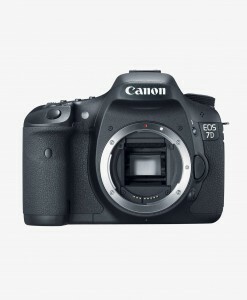 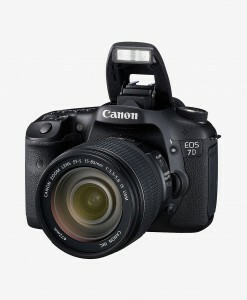 The camcorder offers two HD/SD-SDI and one HDMI inputs, as well as i.LINK, USB 2.0, timecode, and genlock connections for use with a wide range of AV and IT interfaces. 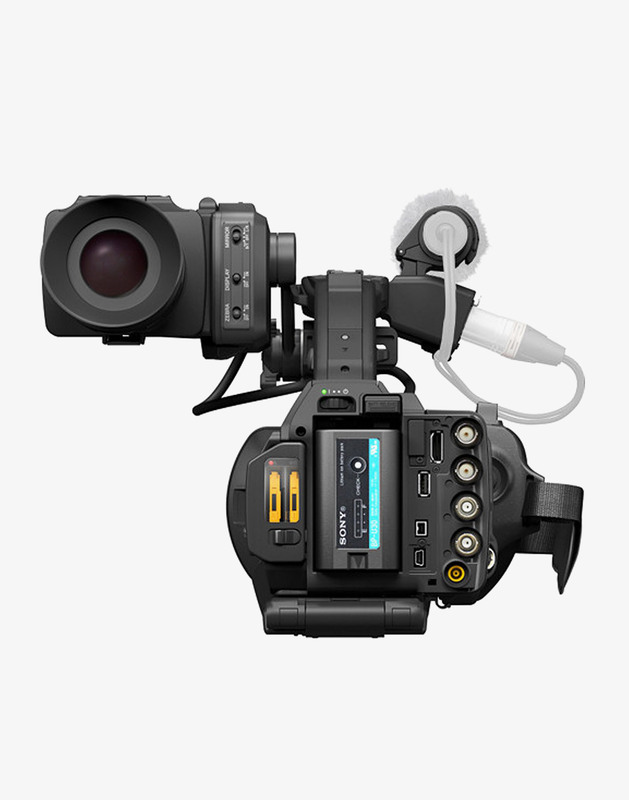 The USB 2.0 port enables the use of the optional CBK-WA100 Wireless Adapter. 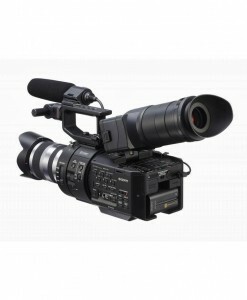 Included with the camcorder is the Fujinon 14x zoom lens with lens hood and cap, 3.5″ LCD viewfinder, BP-U30 battery and charger, infrared remote commander, shoulder strap, cold shoe kit, and a USB cable.